President Buhari Accepts Adeosun Resignation Letter. President Muhammadu Buhari on Friday accepted the resignation of the Hon. 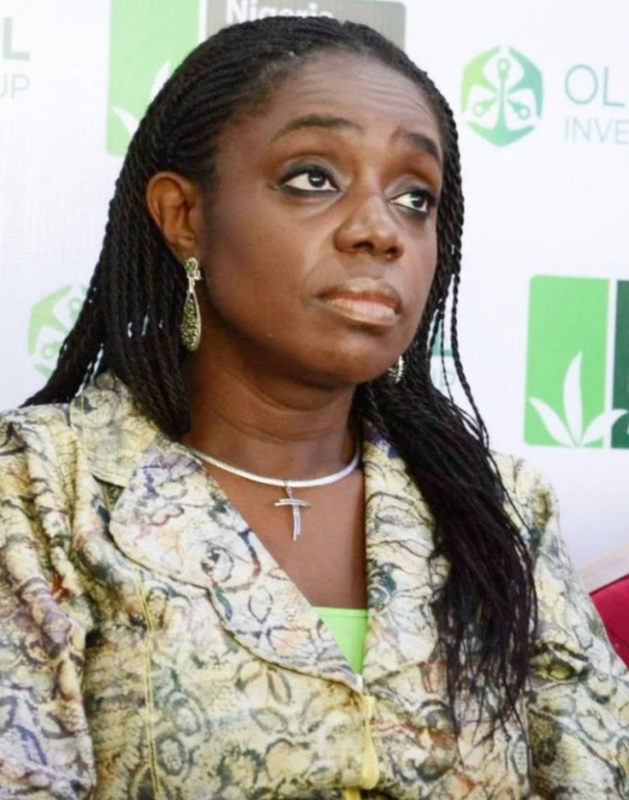 Minister of Finance, Mrs Kemi Adeosun. The President thanked the Minister for her services to the nation and wished her well in her future pursuits. 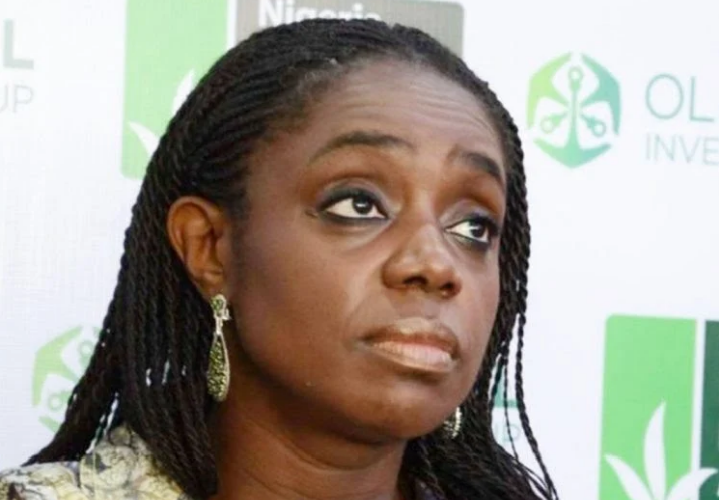 The President also approved that the Minister of State Budget and National Planning, Mrs Zainab Ahmed, should oversee the Ministry of Finance with immediate effect.